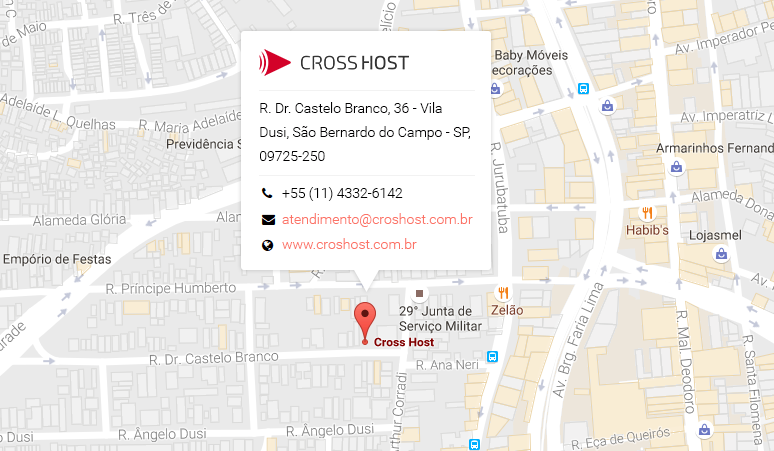 Cross Host is Brazil’s leader in audio and video streaming. We develop streaming services tailored for all project kinds. We use our own services for audio and video appliance. Our streaming services are developed focused in HTML5 technology and mobile platforms. Thus, it’s possible to comprehend a massive number of apps and users regardless on which operational system they are using. This approach is possible because we have solid partnerships with the best resources on the market. This servers are placed on main data centers all over the world on CDN format. Keep up with your audience in real time. Information about how many people are connected in your broadcast, average time of connection and country of access. Have an incorporated player in all your social networks. Add them in your fan page and have more interactions with your followers. We have developed an unique and customized player only for your broadcast. Audio and video streaming are services that can be combined with a responsive player. Compatible with mobile devices iOS and Android. Make money with your broadcast! Our players are already enabled to work with Google Ads. 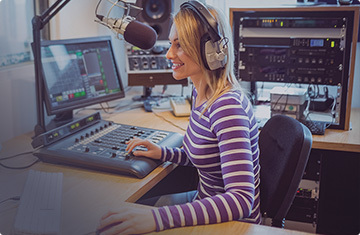 Cross Host will improve your online radio with several resources for live broadcast or on-demand, such as custom player, mobile app, AutoDJ and more. Save time and money with online venues. Customized solutions for trainings, lectures and seminars. 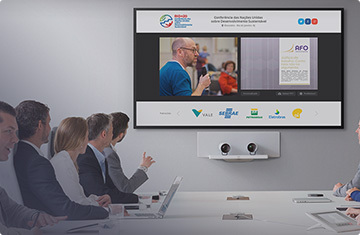 Complete webinar platform to your corporate events.